The assisted living lifestyle gives you all the freedom and independence you expect, with personalized support when you need it. 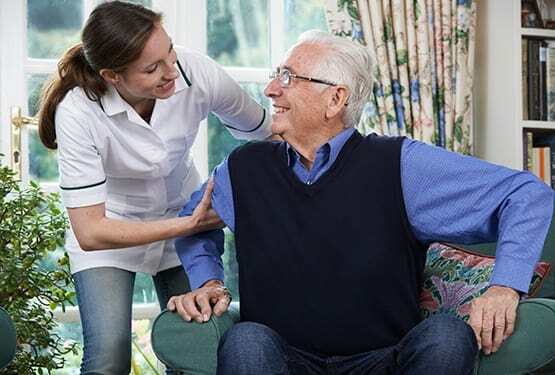 We work in partnership with our residents and their families to determine individual needs and goals — then we help you create your ideal assisted living lifestyle. Our all-inclusive monthly rate covers medication management, social and recreational activities, restaurant-style dining, housekeeping, and apartment maintenance. The specific amount of care and support we provide is based on your individual needs and preferences. Residents live in a private, or companion apartment. Your dedicated support staff includes our Resident Care Nurse, Activities Director, and Resident Assistants. Staff are at your service 24 hours a day.